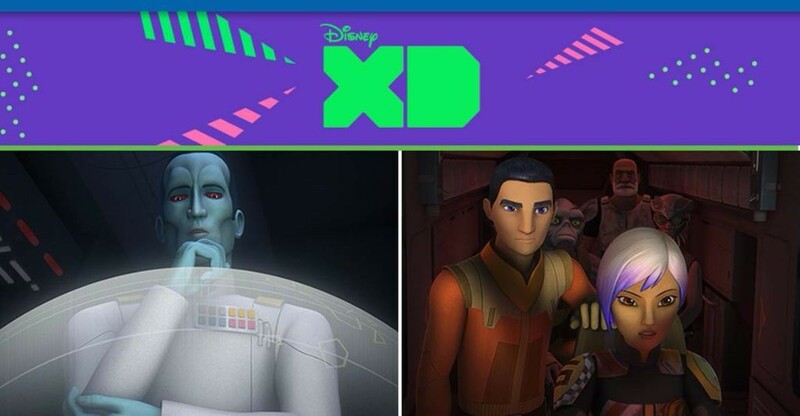 The critically-acclaimed animated series “Star Wars Rebels” returns SATURDAY, SEPTEMBER 24 (8:30-9:30 p.m. EDT), and introduces new characters Grand Admiral Thrawn and Bendu during the season three one-hour premiere event, “Steps into Shadow” on Disney XD. “Star Wars Rebels” is created by Dave Filoni (“Star Wars: The Clone Wars”), Simon Kinberg (“X-Men: Days of Future Past”), and Carrie Beck. 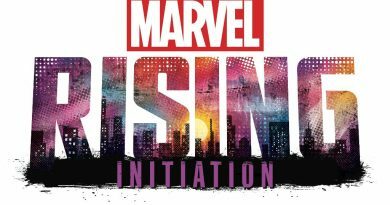 The Lucasfilm Animation production is executive produced by Filoni and Kinberg, and co-executive produced by Henry Gilroy. ← Disney on Ice “#FollowYourHeart” – COUPON & #ORLANDO GIVEAWAY!